Saluton! Looking forward to learn Esperanto to increase your job prospects or want to teach your child Esperanto? Or maybe you want to learn Esperanto as a hobby? Enjoy interactive Esperanto classes Online with our Native Experienced Tutors through Skype wherever you want whenever you want! Esperanto is a constructed language that was created to serve as a common second language. It was developed by Dr. Ludwig L. Zamenhof, a Polish ophthalmologist who published it in 1887. It was designed to be used as a universal language for people who speak different native languages to communicate. 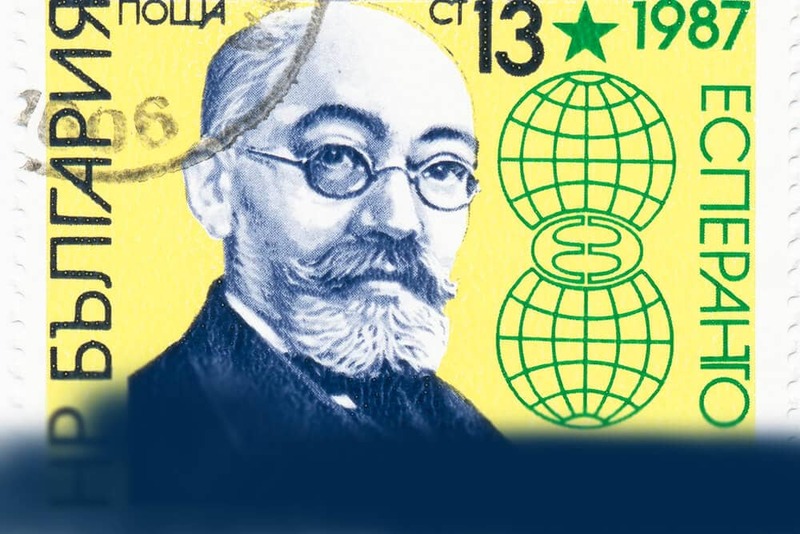 Since then, Esperanto has stood the test of time and is being spoken by millions today. It is in daily use by many thousands of people all over the world, and the number is growing constantly. The language itself is designed to be easy and fast to learn. Books, magazines, music, email, websites, and international conferences held in Esperanto help people to unlock their language barriers and interact freely. Esperanto is one of the easiest languages to learn. In fact, it can be learned in a quarter of the time required to learn any other second language. The pronunciation is easy, each letter has exactly one sound, grammar too is simple and there are only sixteen basic rules, with no exceptions. The vocabulary is easy too and it has many international words. Enjoy Online Esperanto lessons with our Native Tutors through Skype to increase your prospects to find friendship, love or a new job or to expand your business! Why learn Esperanto? This is a question many people have when they hear about Esperanto. Esperanto is an ideal choice if you plan to learn a second language because it is quiet easy to learn. Also having learned Esperanto it will be easier for you learn other languages. By learning Esperanto you gain great linguistic training that helps you study any other language in the world. If you learn Esperanto first and then move on to another language, it will make the transition less overwhelming and also gives you confidence. Learning to speak Esperanto will also increase your chances of making friends. Esperanto is an ideal way to travel the world and meet new people with the knowledge of just one foreign language. If you want to travel to more than one language region, Esperanto is more beneficial since it is spoken in many countries around the world. And lastly is a neutral language that does not belong to any one particular country, region or religion, which itself is its speciality. So are you interested in learning Esperanto? But can’t find an Esperanto course in a convenient location? Do you need flexible class times to match with your busy life? Then why not try our online Esperanto language classes through Skype. We offer customized individual instruction to match your learning needs and pace. Also you can set your own schedule with your Esperanto teacher. With us, you can study Esperanto regardless of your level. Our programs have been developed to suit a wide range of learning needs. Alps our classes are very affordable. So join our online Esperanto lessons today ad avail private Esperanto lessons anytime anywhere. You can now take Esperanto classes one-to-one using Skype with a tutor of your choice. Our Esperanto lessons are custom, effective, comfortable, and fun. Pick a tutor NOW! Choose anything specific. Whether it is conversational Esperanto classes, business Esperanto lessons or just learning how to greet and impress a loved one. We can help you with them all.